Villa Marleen has invested in the purchase of an Automatic External Defibrillator (AED). An AED is a small, lightweight device used to assess a person’s heart rhythm. 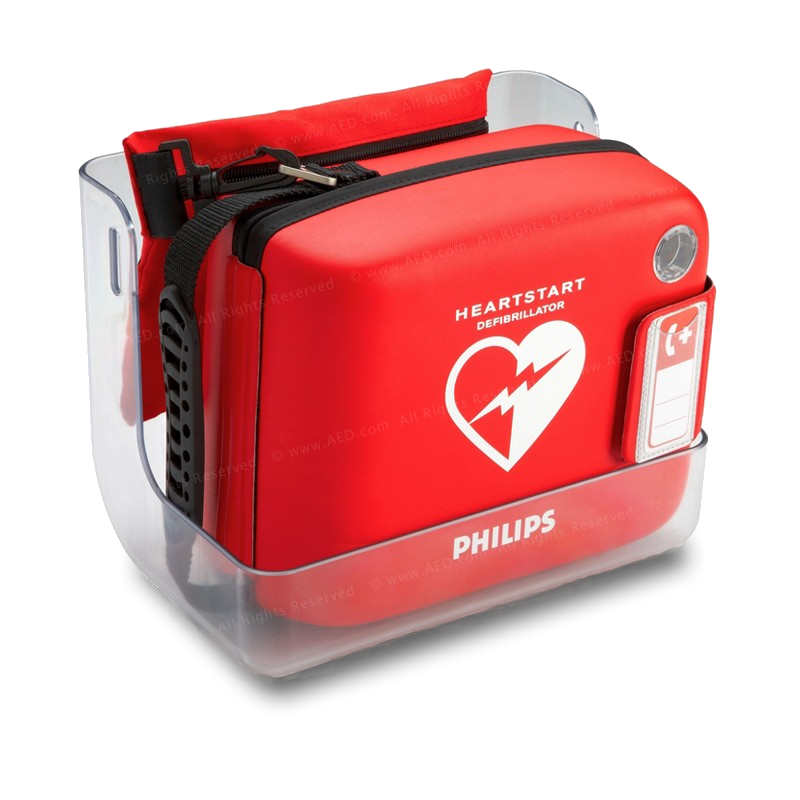 If necessary, it administers an electric shock to restore a normal rhythm in victims of sudden cardiac arrest. So that we can intervene effectively in an emergency. 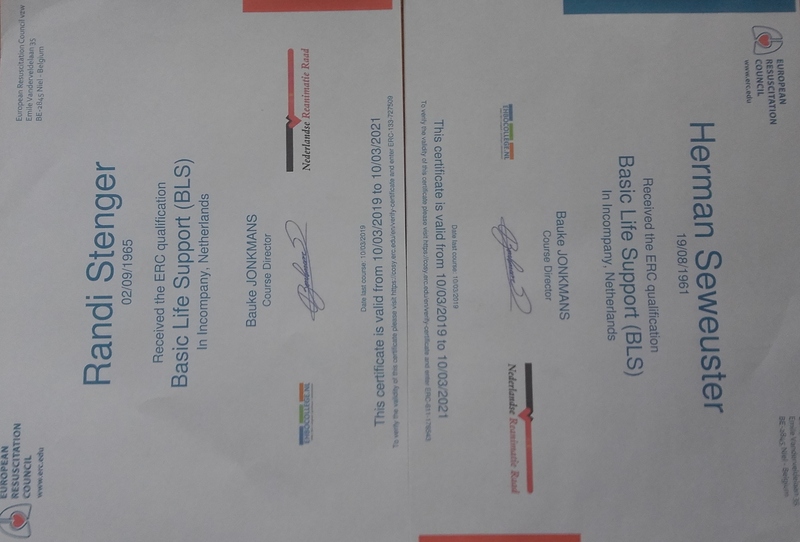 On 10 March we received our Basic Life Support certificate (ERC qualification). We now how to perform mouth-to-mouth resuscitation, give chest compressions and know how to use an AED. 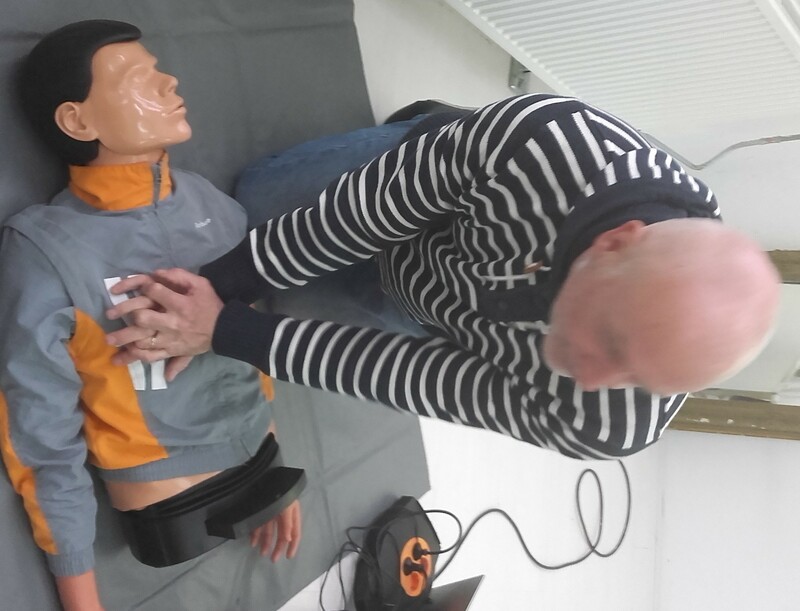 This year we also hope to receive the First Aid Diploma. A valid and recognized European First Aid diploma. First aid specifically for children is part of this diploma. This certificate meets the IKK (Innovation and Quality Childcare) obligation.